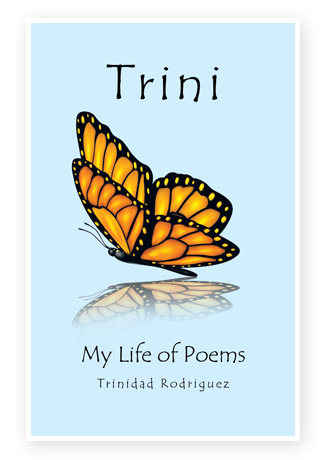 Trini: My Life of Poems is a story of determination, courage, and unyielding faith. 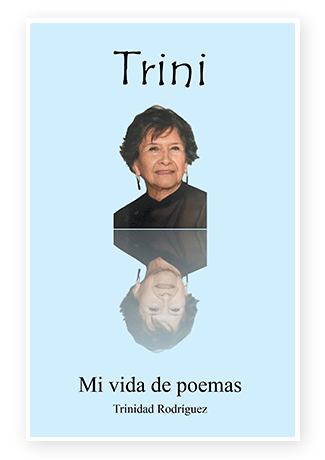 Each poem is a chapter in the life of a single mom’s struggles and victories. A fascinating journey expressed from the heart of a gifted writer.